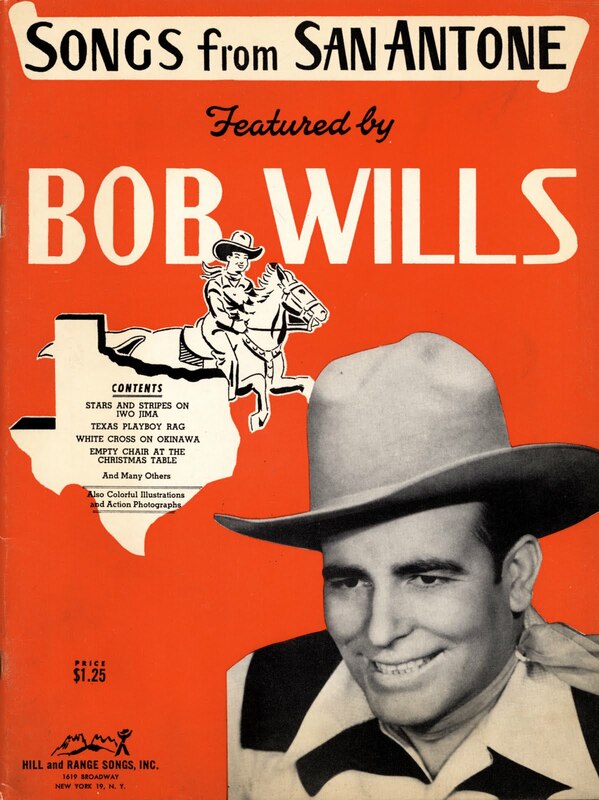 This entry was posted in California, Texas and tagged Austin, Baseball, Beer, Bob Wills, California, Joni Mitchell, Sam Houston, San Diego, San Francisco, Texas, Texas Football, Tony Bennett, Valley Girls, Waylon Jennings, Whiskey. Bookmark the permalink. The point well taken: she is the best. LOL! Transplanted to Cali and been to the East Coast. But, I love Cali. 8 hours down to the sea and sand. 2 down for some culture and Nob Hill dancing. 5 mins out for some great food at my brother’s. 2 winding hours up hills for snowboarding on a good snow day. One hour out for fishing, Delta sunsets, and barbeque. And one and a half hours out for expensive wines… Or ten minutes away for some locals… Yum! Wine tasting!!!! Cali has everything I like…. California does indeed have much to offer. Only been to Hawaii once and then only for twelve hours. Of course Texas is in my soul. “Persephone arrangement.” Love that. Might have to steal it. Steal it all you want. Hopefully, something good comes of it. I am a shameless, stellar thief when it comes to a great coin of phrase. It is nice to have your blessing. You are always welcome. The articles are interesting. They invite comments. Thank you. I teach chess in after school enrichment programs here in San Diego. Earlier this year in a new class, I was introducing myself when a young boy raised his hand. “Yes?” I asked as I pointed to him. “Are you from Texas?” he asked. “I am! How did you know?” “The accent” he said as he winked at me. After being born and raised in Texas, and spending my first 38 years there, I have spent the last 20 years here in San Diego. Am I destined to have a Texas accent for the rest of my life? My Texan accent comes and goes. After spending some years in Iraq and Afghanistan, it waned. Same thing happened during my five years in San Diego while in the Navy. The good news is that it is always there, just beneath the surface, clawing to get out. Love it – I remember moving from Brisbane (Qld) to Melbourne (Vic) when I was 18 for my first job. Basically the first question people asked was “so which team do you support” – some did ask your name first (but not many) when I said which code there was an audible chill in the air followed by a rush of condescension – Oh your from Qld. In Vic AFL is the only form of football that exists, I would say well you know I only really follow Rugby Union when I watch football at all – that worked for about a month (all the time being treated as the country cousin or Rube in the big city – idiots) and then it seemed they felt I had been there long enough to decide which team was for me. As I considered AFL akin to a game of aerial ping pong mixed with leap frog I thought I should move back to Qld before losing my frickin mind. Haha! Hell, even in Texas there are parts that are very clannish. A West Texan will look down on an East Texan more often than not. I won’t even begin to talk about the snooty factor in Dallas. I spent two wonderful weeks in Australia back in the Eighties. (Sydney and Cairns) Loved it. Y’all are very passionate about sport, much like Texans. Thank you for visiting my blog. I sincerely appreciate the read and the comment. San Francisco is one of the best cities of all. I do love it. But… I am Texan through and through to my core. Thank you for reading and commenting. Hope you come back soon and read more. Very clever. Never noticed any funny accent coming from you, but then, you used to be kinda on the quiet side of verbose. California explains a lot. Congrats on your complete transformation into a Texan. Since I am a Native Texan, there was no Transformin’ to do; just some CA deprogrammin’. Haha. It’s funny, how accents aren’t noticeable to us unless it’s not from here. I don’t think I have an accent but a friend from up north said I have a heavy accent. If the wrong people read this post I might lose my Texas Citizenship. Well….let’s hope not. Thanks a bunch for readin’ and commentin’. I really do appreciate it and I am glad you liked the music. Nah, your citizenship is safe. You locked it with the comment if Long neck Lone Star. Yeehaw! You’re right. Absolutely right.